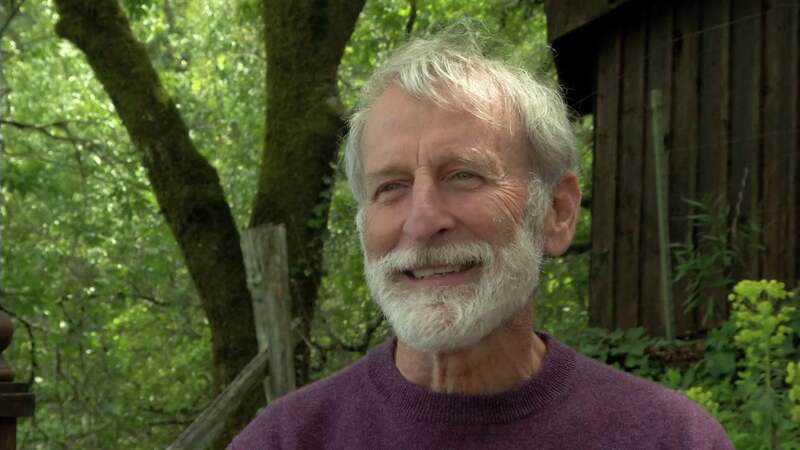 Come enjoy the opportunity to write and learn with Russ Messing, our Healdsburg Literary Laureate. Russ will introduce you to haiku and other poetic forms, providing you with writing guidance at your level. Take your poems home or leave them for others to enjoy.